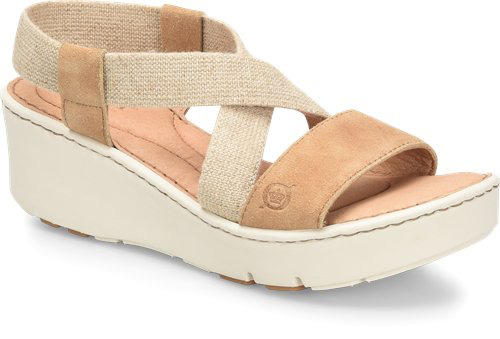 You won't believe how lightweight and comfortable this sporty wedge is. 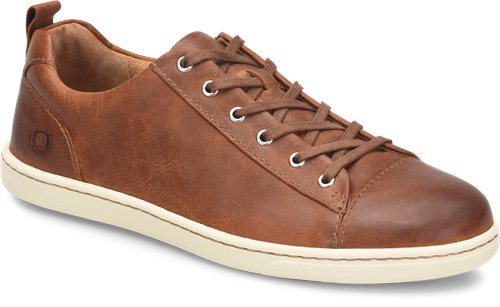 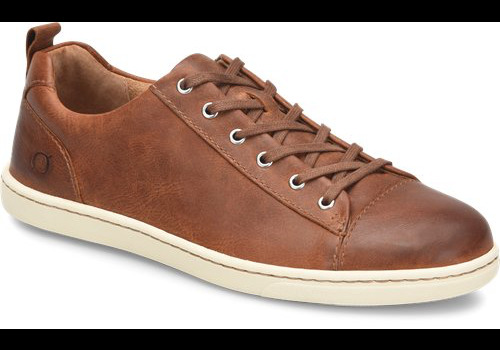 Crafted with stretch jute and leather straps, this shoe offers all day cushioning. 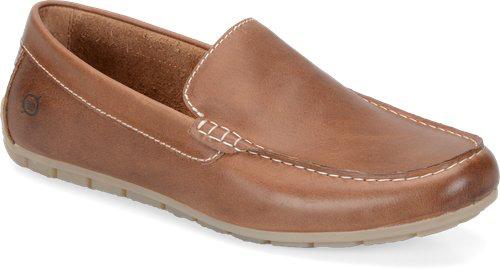 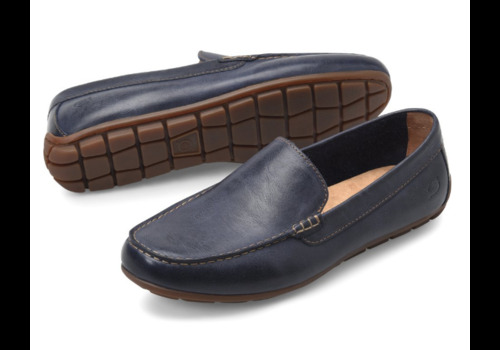 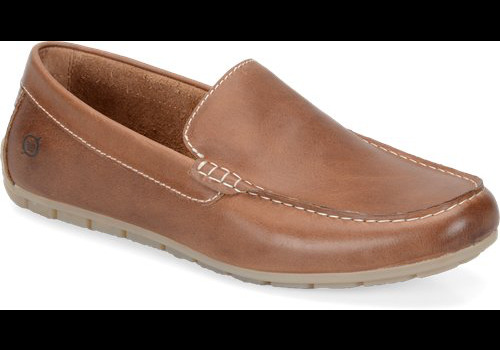 ALLAN, our best-selling driving loafer, is crafted from a range of high-quality leathers to suit your wardrobe. 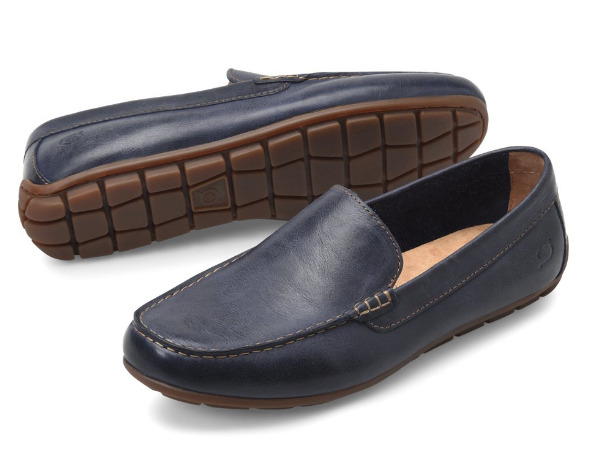 A slip-on style like this is so comfortable and versatile, it can be worn year-round.